Material: We produce stainless steel wire mesh from first class stainless steel wire material in SUS/AISI 201 302 304 316 316L etc. Characteristic and usage: Stainless steel wire mesh with its excellent resistance against acid, alkali, heat and corrosion, find extensively uses in processing of oil, chemical, food, making wire mesh filter, also sorting and screening of solid, liquid and gas in mine, metallurgy, airspace and machine making etc. 3. Product range: usually,manufactured in 30m ( up to 200) long and in width of 36 48 1m 1.2m 1.5m 2.0m etc. or cut to length panels as per client`s requirement. 4. Packing: water-proof paper , woven bag and also can be made as per client requirement. 5. Weave: This type of mesh is available in Plain Weave, Twill Weave ; Plain Dutch Weave, Dutch Twill Weave. 8. The mesh counts can be from 3 mesh to 635mesh. We can produce stainless steel mesh according to customer's requirements. 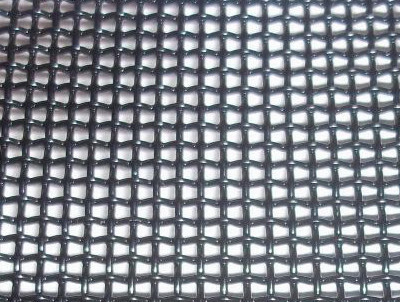 Looking for ideal Stainless Steel Woven Wire Mesh Net Manufacturer & supplier ? We have a wide selection at great prices to help you get creative. 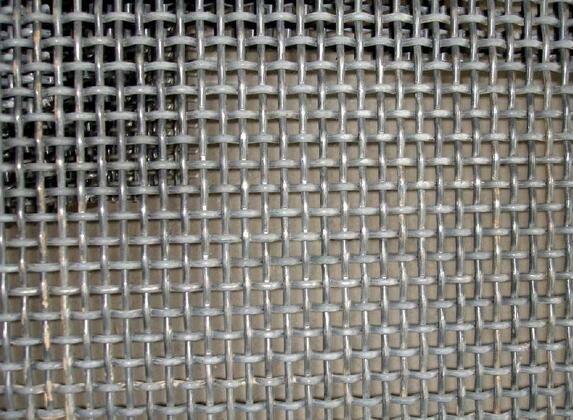 All the High Quality Stainless Steel Woven Mesh are quality guaranteed. We are China Origin Factory of The Best Stainless Steel Net. If you have any question, please feel free to contact us.